Blog: Langley City Open House! I am proud to announce that this Sep 30th, 2:00 PM to 4:00 PM I will be hosting an Open House at 20030 50 Avenue in Sendall Gardens in the Langley City neighborhood, Langley. 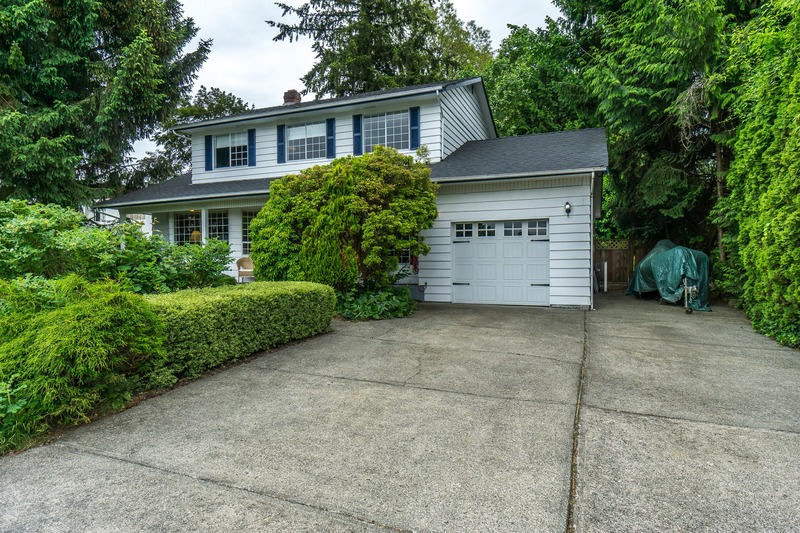 This is an opportunity to visit this excellent House for sale in beautiful Langley City. Please come with any questions you may have. In the meantime you can take a virtual tour of this Langley City House for sale.